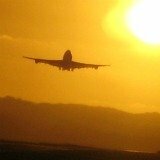 Wondering what are the best Bora Bora attractions? 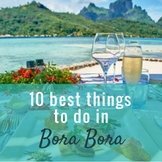 Here are the best attractions and activities to do on your Bora Bora vacation! 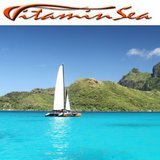 Include as many of these as you can and you will have a fun-filled Bora Bora vacation full of rich experiences that are unique to Tahiti! 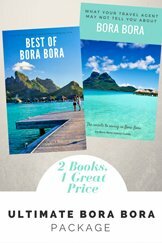 We include some personal favorites from our adventures in the island, as well as all the Bora Bora attractions that get rave reviews. 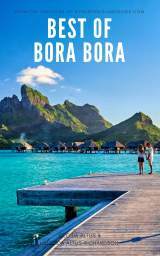 Have a look at the top 12 Bora Bora attractions below and then visit our list of best things to do in Bora Bora and if you are on a budget, free things to do in Bora Bora. 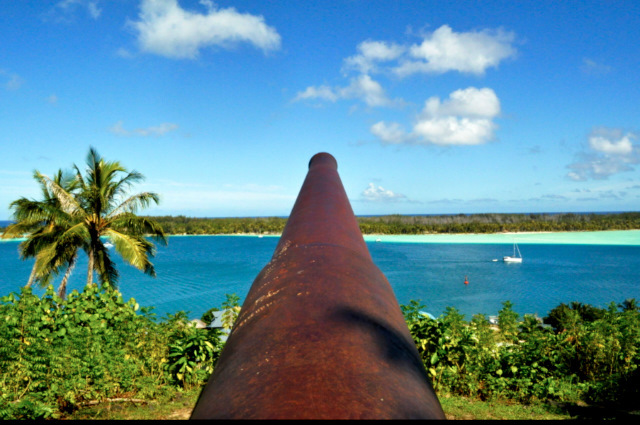 The biggest (literally) Bora Bora attraction is Mt Otemanu! This ancient volcano can be seen from many places around Bora Bora. 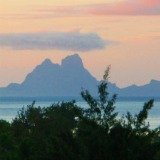 If you are staying on a motu resort, it will have views over the lagoon to Mt Otemanu (except the Hilton Bora Bora). 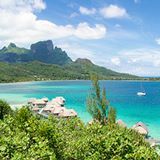 Mt Otemanu is amazing from every angle, and we highly recommend you take a Bora Bora lagoon tour that takes you on a circle island trip around the lagoon, so you can experience the magic of seeing Bora Bora from every angle. 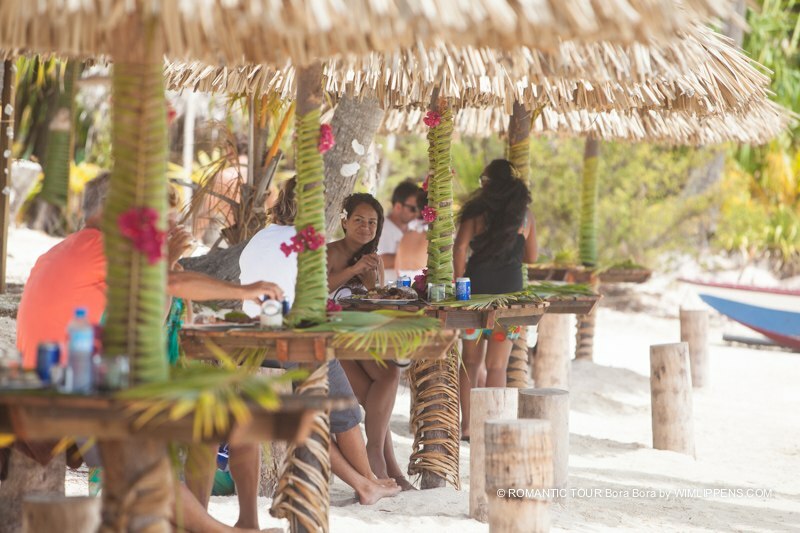 A motu picnic as a polynesian experience that is one of the best activities in Bora Bora. 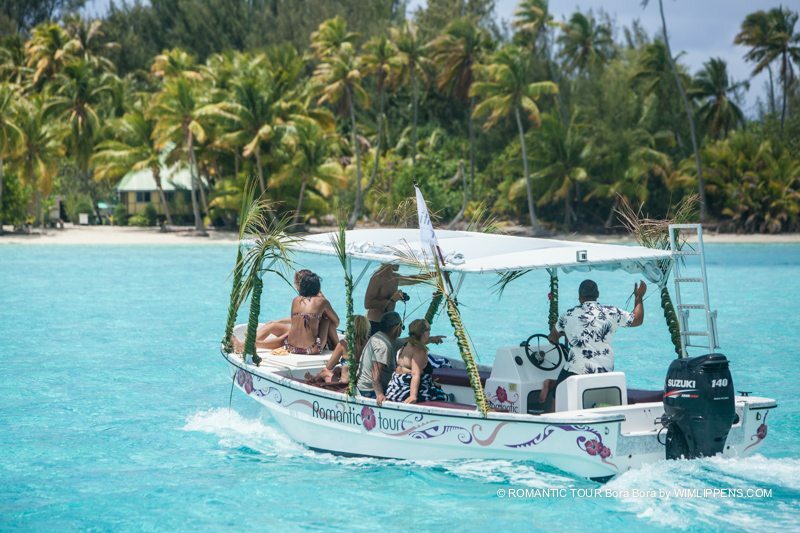 You are swept away by boat to a secluded little motu in the lagoon, and have traditional Tahitian cuisine, often including Poisson Cru (Tahitian fish salad with coconut) and freshly picked tropical fruit. 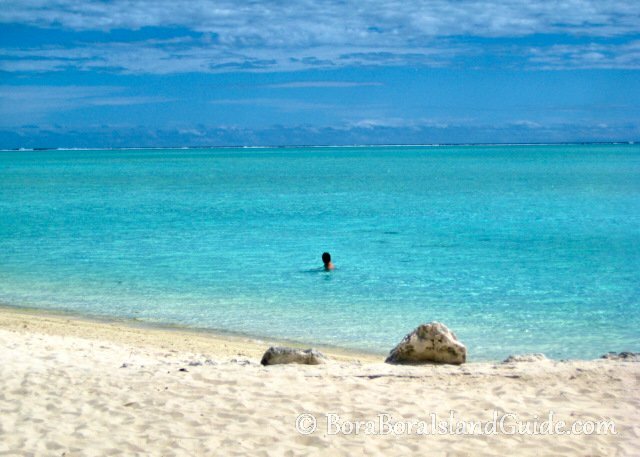 One of our most memorable days in Bora Bora was when we visited Marona's island motu on a Bora Bora tour. A place this beautiful is made for special occasions like weddings and honeymoons. 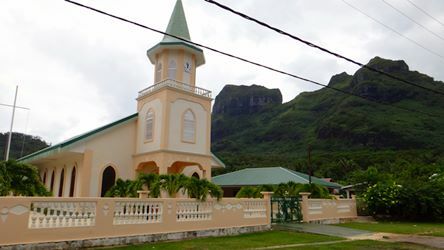 Bora Bora attracts people from all over the world to come and wed in this paradise on earth. 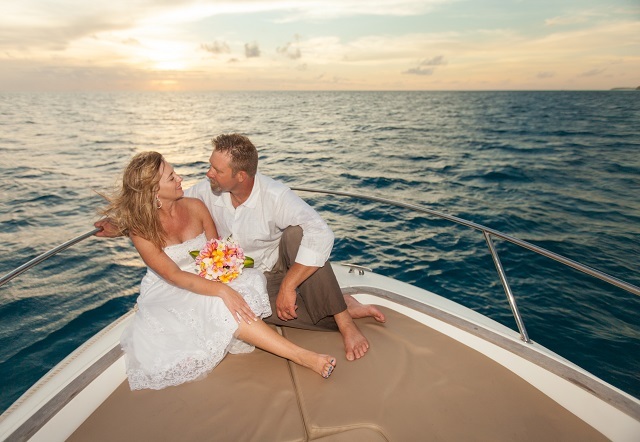 You can arrange to marry in one of the luxury Bora Bora resorts' chapels or beaches, or marry in an intimate ceremony on a private beach or yacht. 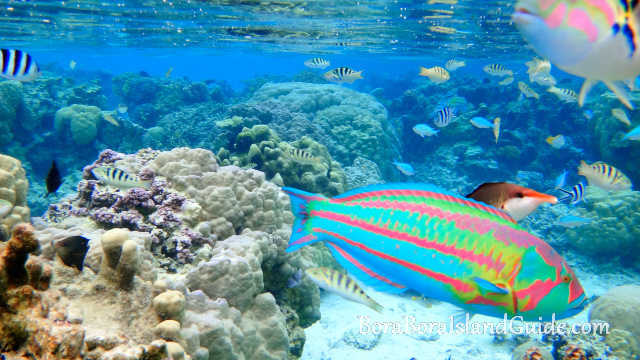 There are a few great spots to snorkel in Bora Bora. The best way to get to them is to take a snorkeling tour. You can also choose your resort to make sure there is snorkeling from the beach or even your over water bungalow! The snorkeling spot affectionately named the "lagoonarium" is our favorite, and you can read about how to get there yourself! Another option for people who like to be independent is to hire a little boat for the day (no license necessary!) and cruise around to the snorkeling spots yourself . 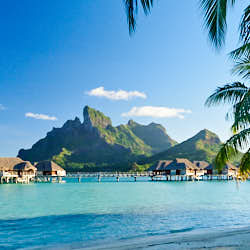 Matira Beach is Bora Bora's famous public beach and has been voted best beach in the world! 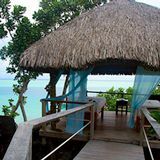 It's layed back atmosphere, pure white sand and calm turquoise water allow true relaxation. No one is selling sunglasses or massages. 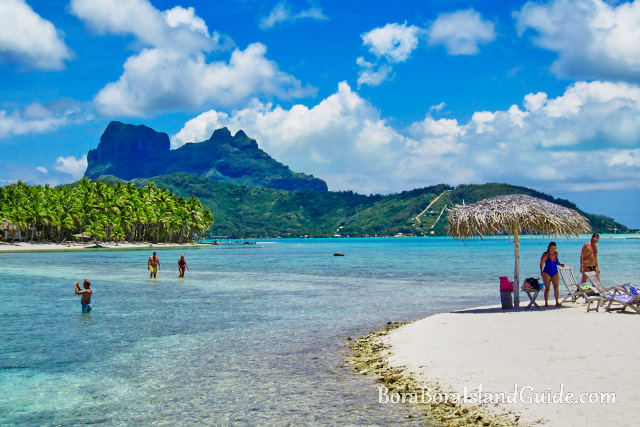 Even though this is Bora Bora's main public beach, you will most likely find that you have more beach than you need. Here's our guide of what to do at Matira Beach. There are a few cafes around Matira beach that offer affordable Bora Bora eating, so it's a great spot to grab a Hinano beer and a bite to eat. You can also find snorkeling from Marita Beach. 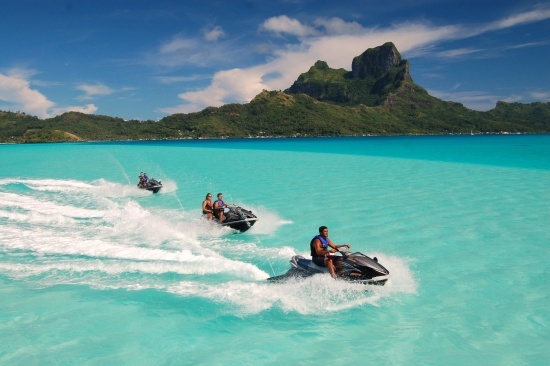 Jet skiing is another way to experience the beauty of Bora Bora's lagoon, but in a fast paced way! 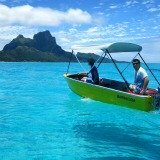 Jet ski tours are a very popular Bora Bora attraction, and are offered by a few Bora Bora tour companies. 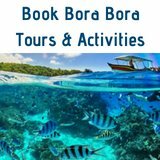 Find out more about the Bora Bora excursion companies here. 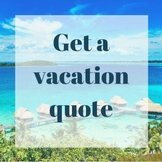 Your vacation to Bora Bora will stay with you long after the holiday ends. There is nothing better than to have those memories captured for you to be able to look back at - when ever you want! 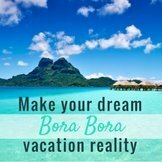 There are a few Bora Bora Photo Tours that are all about, or include, taking pictures of your day in Paradise. while there are a number of special keepsakes that you can bring home from your Tahiti vacation-like pareos and vanilla, the most beautiful item would be a piece of Tahitian pearl jewelry. 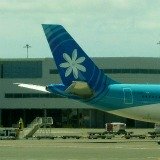 This is a true keepsake that you can wear forever to remind you of your time in Bora Bora. 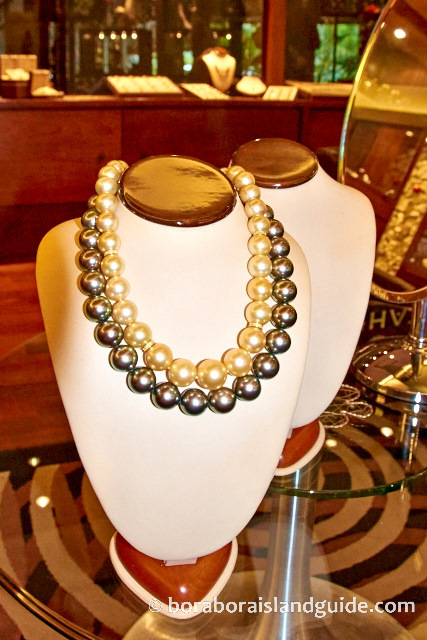 Bora Bora has a number of black pearl shops for you to peruse, but our favorite is Tahia pearls. 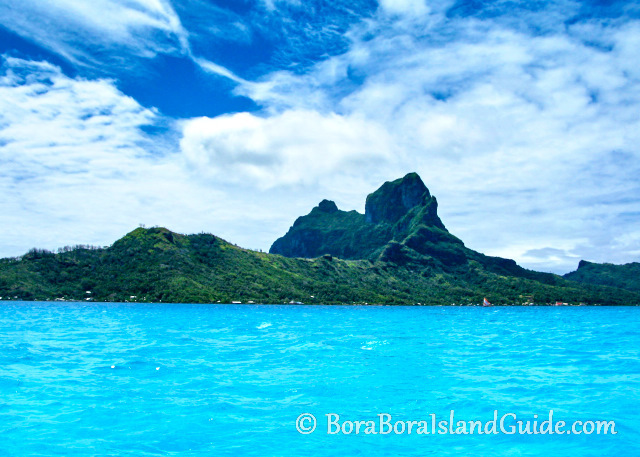 Bora Bora is not just about being on the lagoon. Jump on a tour that takes you up into the mountain to show you the beauty of the inner island. 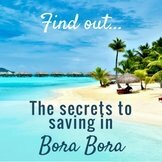 You can also learn about Bora Bora's role in WWII. 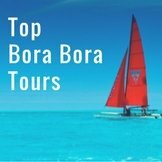 A tour around the Circle Island Road is another great Bora Bora activity that takes you past many Bora Bora attractions and you can do it independently. You can hire a car or a bike and follow our guide around the Circle Island Road. 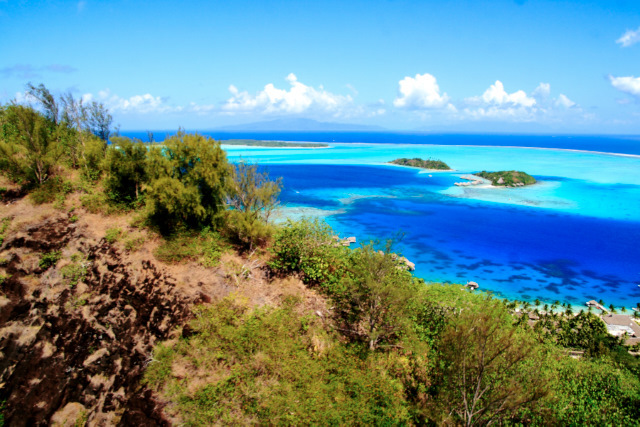 Hiking in Bora Bora takes you in the lush tropical valleys and mountainside, with breathtaking views of the lagoon! The Valley of the kings hike takes you along old pathways to explore the remnants of ancient villages and maraes. 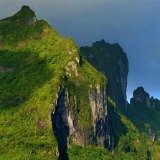 For those looking for a greater adventure, you can climb Mt Pahia or Mt Otemanu.